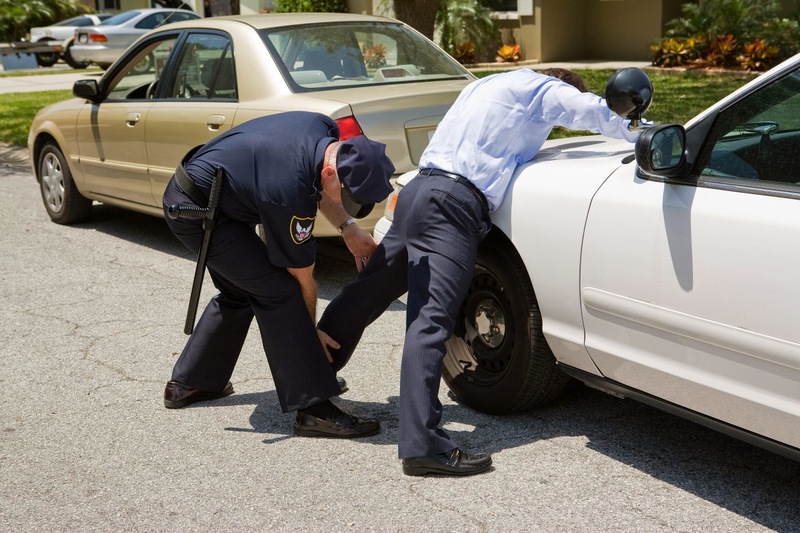 A new program that decriminalizes the use of recreational cannabis in Houston has garnered fervent support and opposition among law enforcement officials. The city of Houston, Texas, on Wednesday, unveiled a new program that decriminalizes the use of recreational cannabis by giving those who are found with the substance the option of avoiding punitive action by attending “drug education” classes, an initiative that has garnered fervent support and opposition among law enforcement officials. The new program – applicable in the entirety of Harris County and entitled the Misdemeanor Marijuana Diversion Program – in effect decriminalizes the low-level possession and use of cannabis. According to the text of the initiative, its primary purposes are to provide greater resources to law enforcement officials who spend an inordinate amount of time pursuing cannabis-related offenses and to ensure that those who commit such offenses are not saddled with a criminal record that limits their opportunities throughout their lives. During the past decade, this Office prosecuted more than 100,000 individuals for misdemeanor possession of marijuana at a cost in excess of $100 million dollars. The endeavor has produced no tangible public safety benefit for the people of Harris County. The notice also stipulates that violators will be required to complete the four-hour education program, at a cost of $150; if they do not choose to do so, they will be subject to more traditional law enforcement consequences. The new initiative has attracted an outpouring of support and opposition, particularly among members of the political and law enforcement communities. 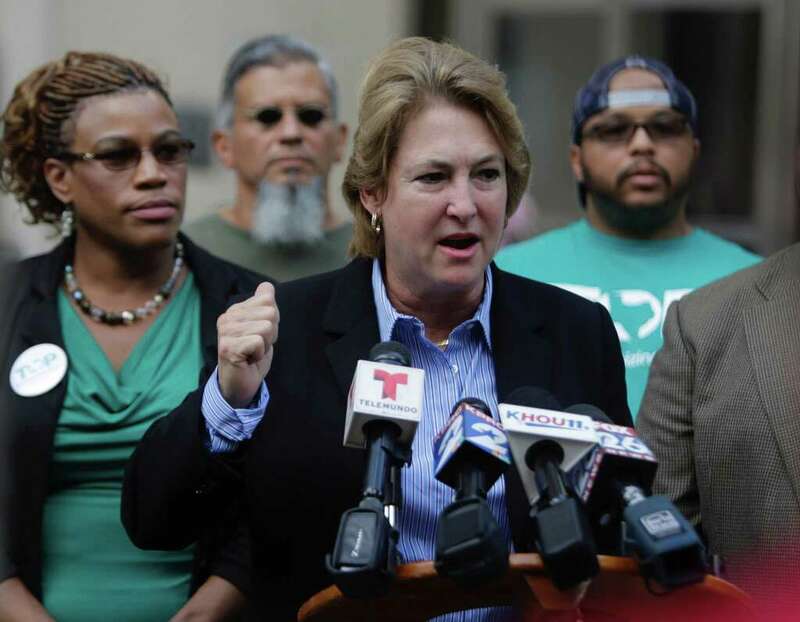 The measure was announced by Harris County District Attorney Kim Ogg, who spoke passionately about the ways in which a criminal record may negatively impact those found in possession of cannabis. [A criminal record] stops people in their tracks. It changes their path in life, it limits their opportunities, and ultimately we’re depriving our workforce of the strength it needs to meet the challenges of a growing economy in this region – and that is priceless. The initiative is also supported by Harris County Sheriff Ed Gonzalez, Houston Mayor Sylvester Turner, and Houston Police Chief Art Acevedo, among other prominent public officials. Texas law enforcement officials have been vocal about what they see as a need to loosen the state’s cannabis laws. Despite the impressive array of support for the measure, there are still a number of prominent public officials who remain opposed. One of the most influential opponents of the initiative is Lt. Gov. Dan Patrick, whose spokesperson, Alejandro Garcia, said he remains skeptical of whether the county and city may decide whether to enforce federal law. The lieutenant governor has said repeatedly regarding sanctuary cities that he does not believe that law enforcement has the discretion to choose what laws to enforce and what laws to ignore… That is his position regarding DA Ogg’s proposal. Texas Gov. Greg Abbott has not yet said whether he supports the program, though he has said in the past that he opposes the easing of penalties on drug offenses. Texas is undergoing something of a renaissance in terms of cannabis policy: A judge in the state recently ruled that a teacher who purchased cannabis in Colorado would not be subject to administrative punishment despite the substance’s illegality in the Lone Star State, while multiple bills have gone before the state legislature that would ease restrictions on the substance.